There is a saying that goes ‘a story is as good as its villain’. Maybe that’s the reason for the popularity of Star Wars as it not only has some brilliant heroes but also features some of the greatest villains of all time. The evil guys here are not just bad for the sake of the story; they have a past, a reason for doing the things they do, and a purpose to fulfil. Here are the 5 best greatest Star Wars villains from the books. 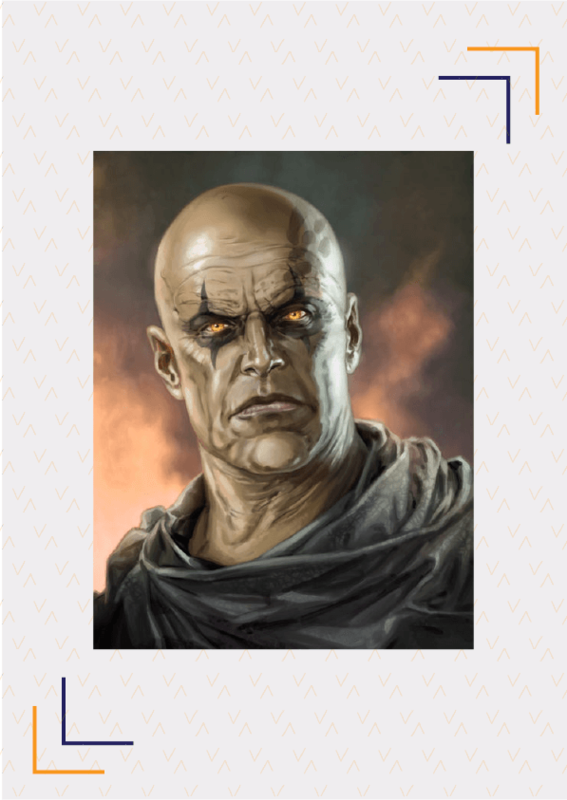 One of the best Star Wars villains, Darth Bane was born as Dessel on the planet of Apatros. He was a poor miner who joined the Sith Brotherhood of Darkness to avoid being arrested after killing an ensign of the Galactic Republic. He was trained at the Sith Academy of Korriban where he was among the best students. Later, he quit the Sith Brotherhood and went in search of a deeper understanding of the dark side. With the help of Darth Revan’s Holocron, he was able to gain knowledge which confirmed his view that the Brotherhood was flawed and needed to be destroyed. After the Ruusan campaign, he was the only surviving Sith and realised that the reason for their defeat was infighting among the Sith for power. In order to rectify this, he created a new doctrine- The Rule of Two. Under this rule, there can only be two Sith- a master and an apprentice- at any given time in the whole galaxy. He became the first master of the new Sith Order and chose Darth Zannah as his apprentice. Xizor was the Falleen Prince and the head of Xizor Transport Systems. Even before the Clone Wars, he had risen to a higher rank in the criminal organisation called Black Sun and eventually became a Vigo, one of nine leaders of the Black Sun. He had a secret vendetta against Darth Vader who ordered the razing of Falleen which killed his family. Xizor also placed a huge bounty on Luke Skywalker and attempted to personally kill him just to make Darth Vader look bad in front of Emperor Palpatine. Xizor was considered one of the most dangerous enemies of the Jedi, often on par with Darth Vader and Darth Sidious. He was a ruthless leader and a powerful and charismatic public figure. The only woman on this list of Star Wars villains, Ysanne Isard a.k.a. Iceheart was a field agent for the Imperial Intelligence. After failing on one of her missions, she blamed the failure on her father, had him executed for treason and took his place as the Director of Imperial Intelligence. 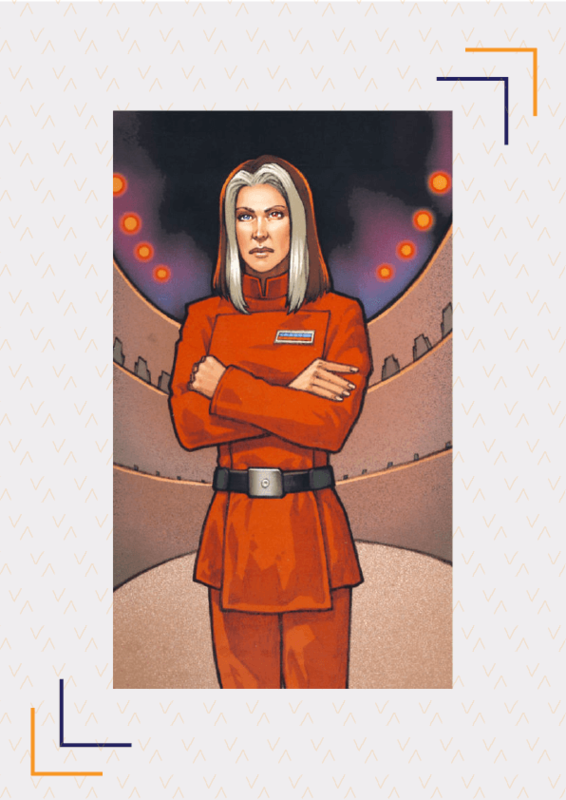 She worked in close alliance with Emperor Palpatine during the Galactic Civil War and became the ruler of the Galactic Empire after Emperor Palpatine. She excelled at investigating and torturing enemies and prisoners to extract secrets from them. Mitth‘raw’nuruodo a.k.a. 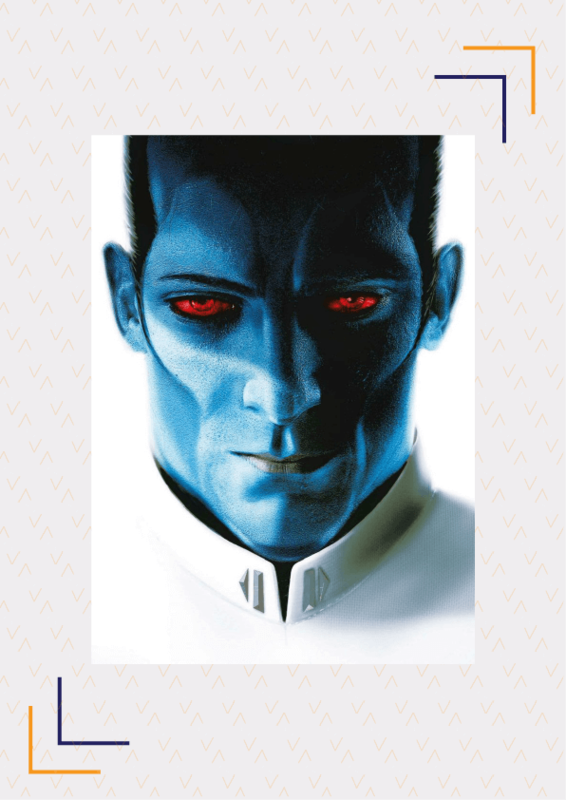 Thrawn was a member of Chiss Ascendancy. During the Clone Wars, he aided Anakin Skywalker in battle but after the formation of Galactic Empire, he became a Lieutenant in the Imperial Navy. Eventually, he rose to the rank of Grand Admiral and was given the command of the Seventh Fleet after defeating a rebel insurgency at Batonn. He almost destroyed the rebel base known as Phoenix Cell in the Lothal sector. His knowledge of the uncharted regions of the galaxy was used by Emperor Palpatine to discover the secrets of the dark force in the Unknown Regions. 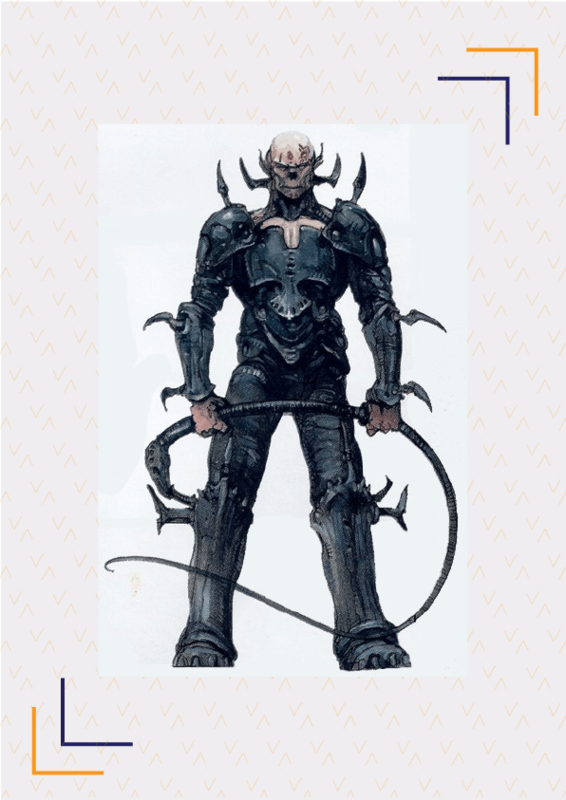 Yuuzhan Vong were a humanoid species from outside the galaxy. They were one of the strongest enemies of the Jedi as they were undetectable by the force. 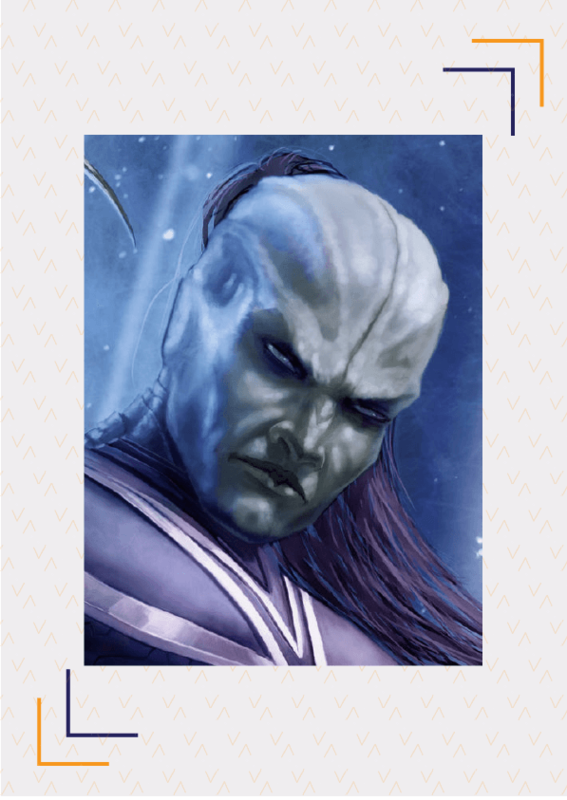 The Yuuzhan Vong were once a peaceful race on their home planet Yuuzhan’tar. After they found themselves caught in the middle of a war between two droid civilisations, their hatred of machines and other sentient beings increased and they became more violent. As a result, Yuuzhan Vong began invading other galaxies, including the Star Wars galaxy, in order to cleanse them of all mechanical technology. The Yuuzhan Vong caused the deaths of over 365 trillion sentient beings and nearly ended the New Republic. Who are your favourite Star Wars villains? Are there any other great villains who should have been on the list? Share with us in the comments below.